Members of CLCRF are critical to the ongoing success of our foundation, as all funds raised are directed toward our research. Support The Foundation in its research efforts by becoming a member. CLCRF is a low maintenance, low involvement charitable organisation and as a member you can be confident that your financial donation goes directly to the research conducted by Professor Ursula Kees and her team. As a member you will be sent newsletters keeping you informed about the foundation and its successes. You will be invited to participate in our events each year to share with us as we grow. Each year you will have voting rights at our AGM and we encourage all of our members to participate. 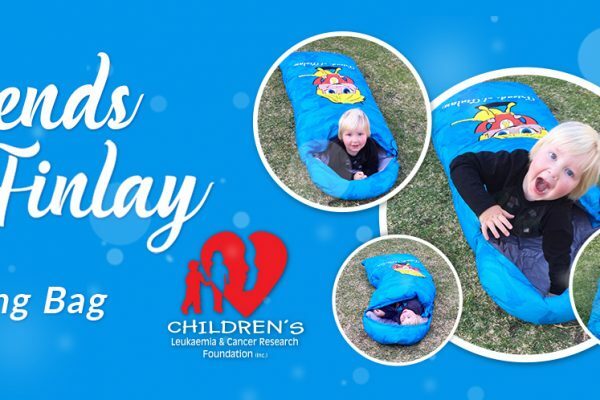 Here’s your chance to purchase a limited edition ‘Friends of Finlay Sleeping Bag’ simply use our booking form below. 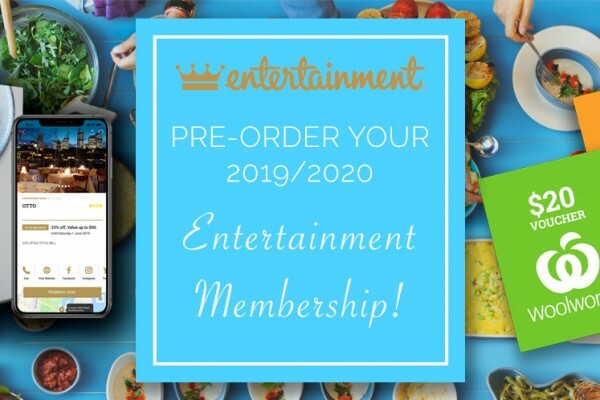 Order your NEW 2019 | 2020 Entertainment™ Membership today! 20% of every membership sold contributes to vital research into childhood cancers. The Foundation relies on the generous support of the Australian community to continue its research, as we do not receive State or Federal funding.